Crosswater Simpsons 1600 x 760mm Rectangular 25mm Stone Resin Shower Tray. 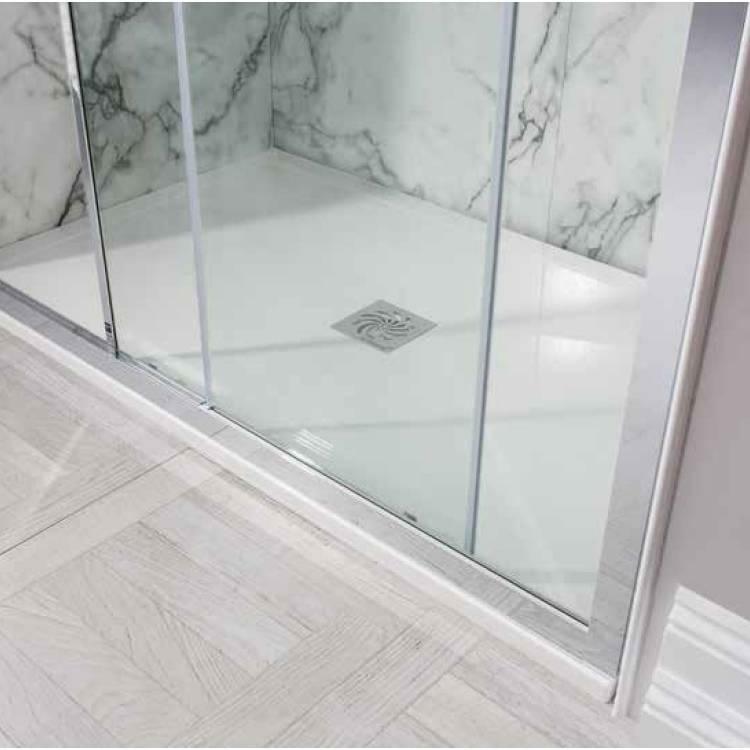 The Crosswater Simpsons 1600 x 760mm Rectangular Stone Resin Shower Tray stands just 25mm in height and is manufactured from 100% natural stone resin. 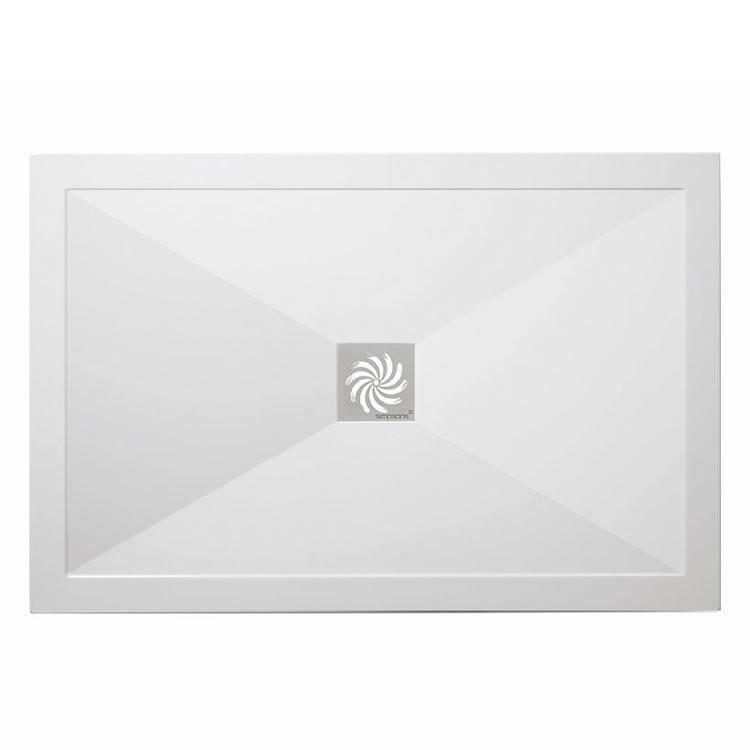 This minimalist ultra-stylish tray will make a stunning shower option when combined with a Crosswater Simpsons walk in glass panel or shower door.